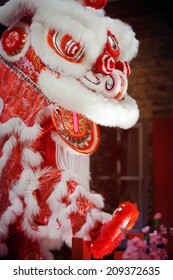 Photography is a pleasure in life which I enjoy capturing the very memorable moment. 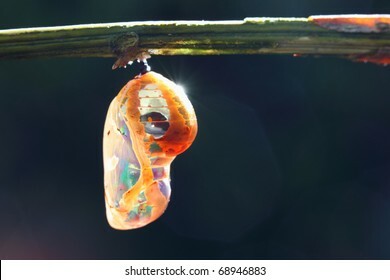 It is always the flash back that makes me smile. 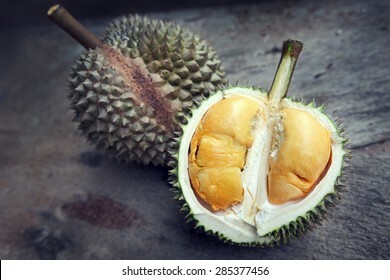 2,953 stock photos, vectors, and illustrations are available royalty-free. 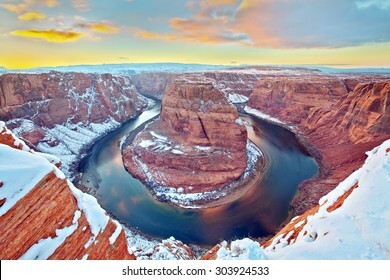 View of Horseshoe Bend (Arizona) at the sunset in the winter. 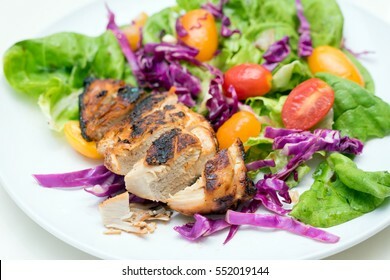 Close up of grilled chicken breast with vege and baby tomatoes. 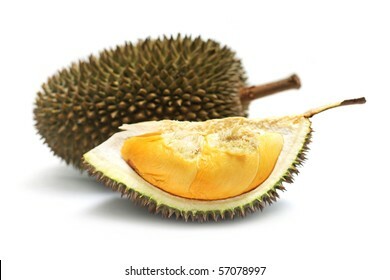 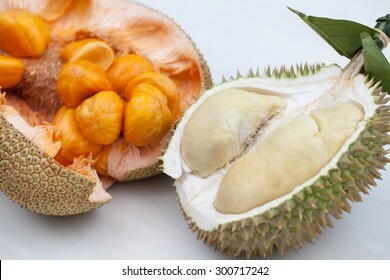 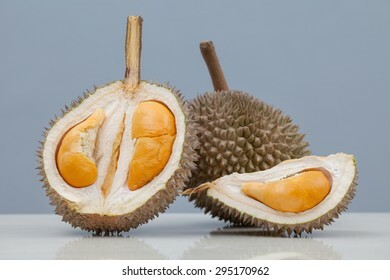 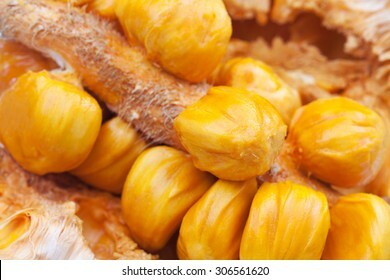 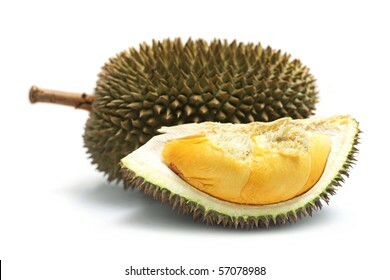 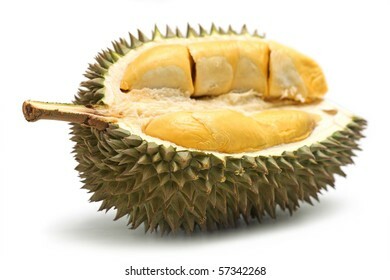 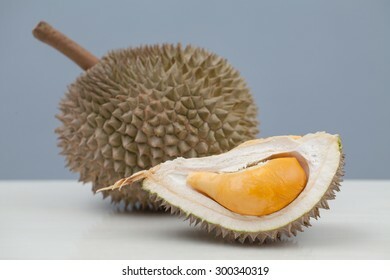 Close up of durian with orange yellowish flesh. 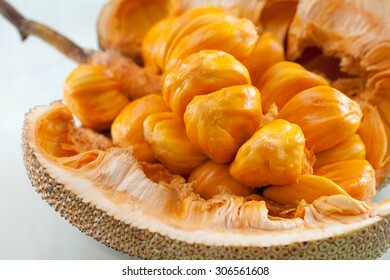 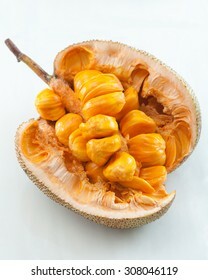 Close up of golden artocarpus integer (sweet jackfruit). 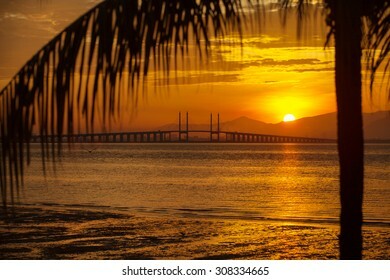 The view of golden sunrise at Penang Bridge with coconut tree. 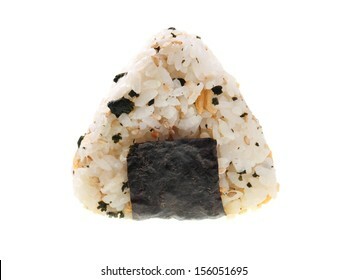 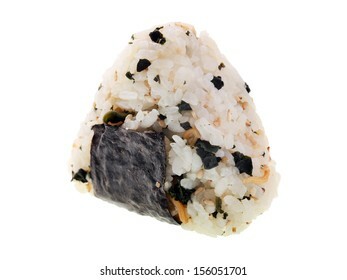 Japanese rice ball (onigiri) isolated on white background. 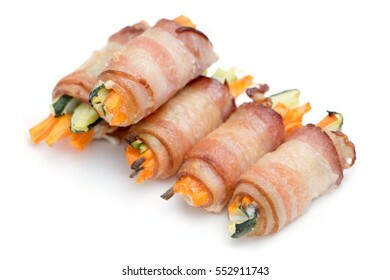 Close up of bacon rolls stuffed with carrots, pepper & cucumber on white background. 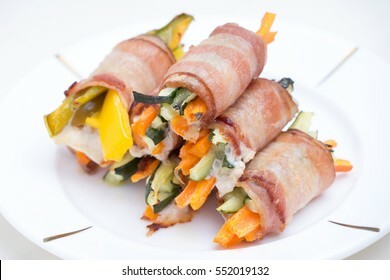 Close up of bacon rolls stuffed with carrots, pepper & cucumber on white plate. 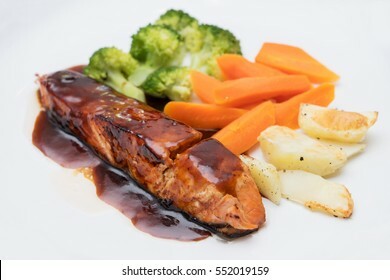 Close up of grilled salmon with barbecue sauce, potato, carrots & broccoli. 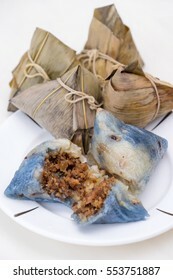 Close up of rice dumplings on white plate over white background. 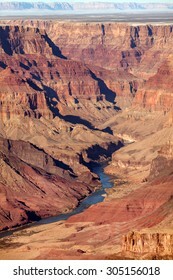 View of Colorado River in winter at Grand Canyon, Arizona. 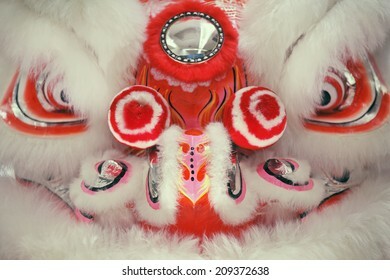 Close up of Chinese lion dance face. 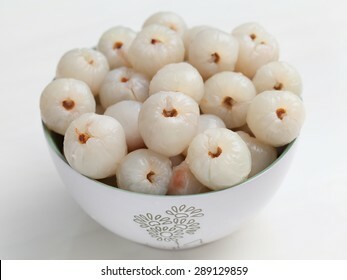 Close up of a peepled lychee in a bowl on white background. 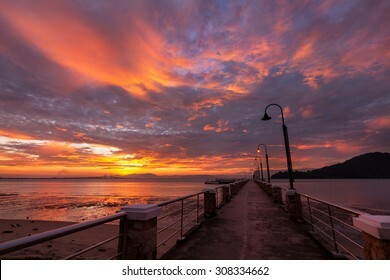 The view of burning cloud over Jerejak Jetty Penang during sunrise. 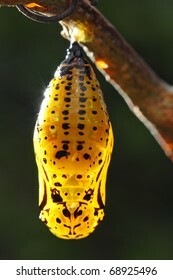 A yellow green pupa is hanging on branch. 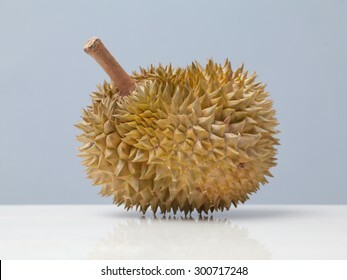 Close up of peeled durian isolated on white background. 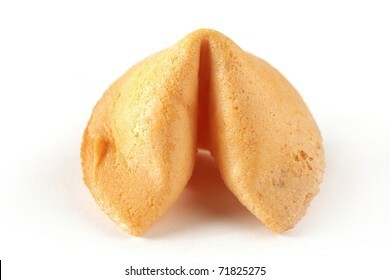 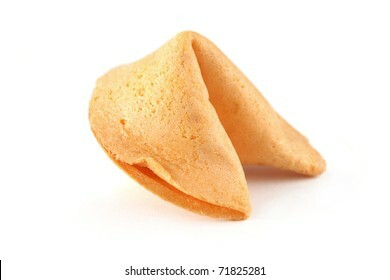 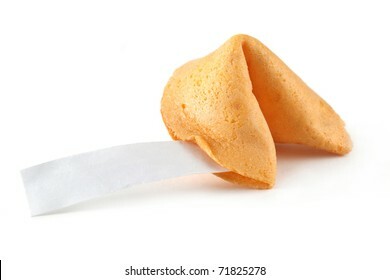 A piece of fortune cookie isolated on white background. 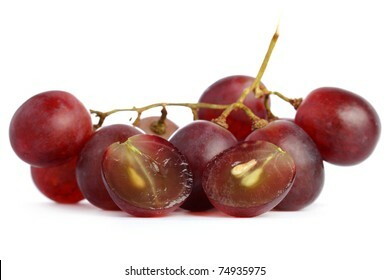 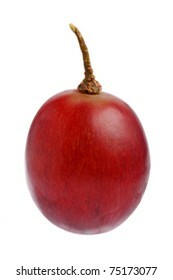 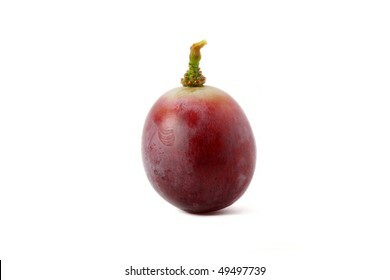 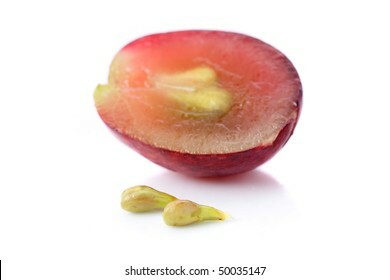 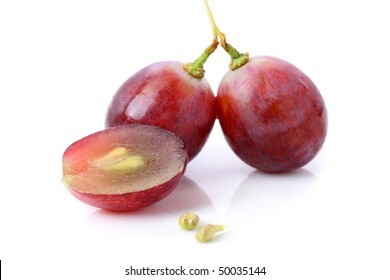 Close up of a red grape isolated on white background. 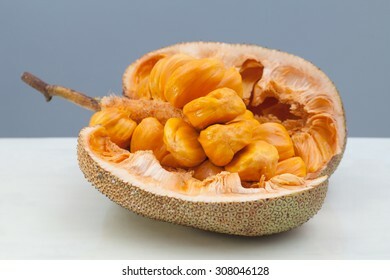 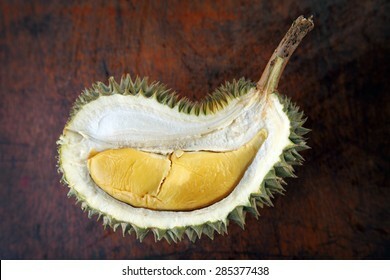 Close up of peeled yellow durian flesh. 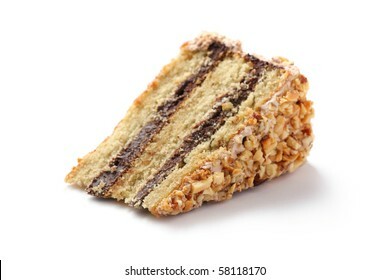 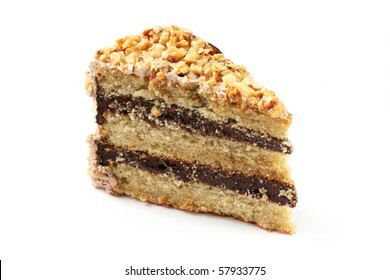 Slice of almond chocolate cake isolated over white background. 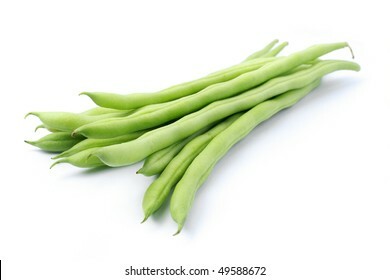 Pile of green french beans in isolated white background. 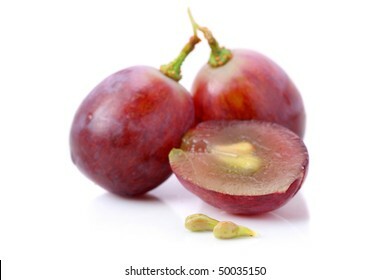 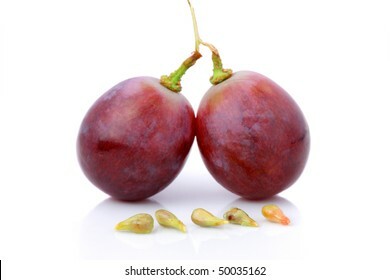 An half and fullness grapes with seeds isolated over white background. 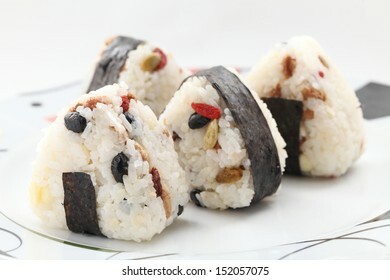 Japanese rice balls (onigiri) on plate over white background. 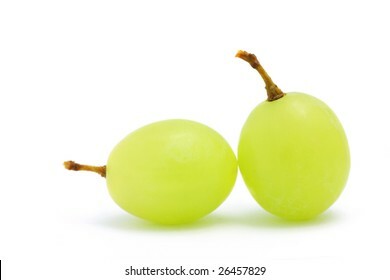 Close up of two green grapes isolated over white background. 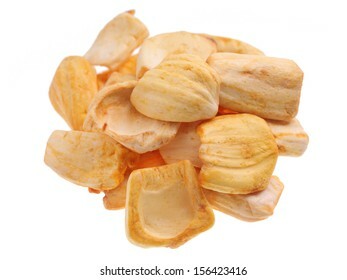 Close up of a pile of dried jackfruit chips isolated on white background. 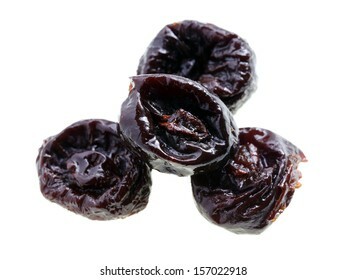 Close up of pitted prunes isolated on white background. 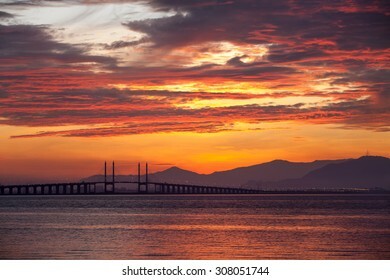 The view of burning cloud over Penang Bridge during sunrise. 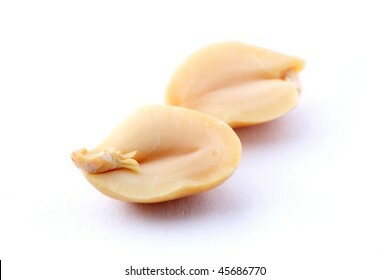 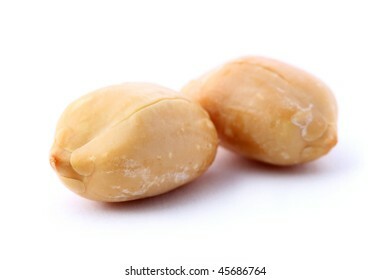 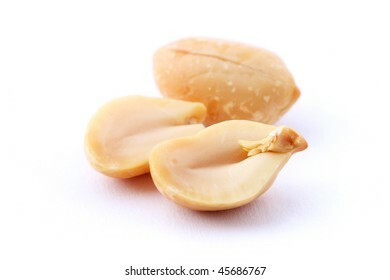 Close up of peanuts isolated on white background. 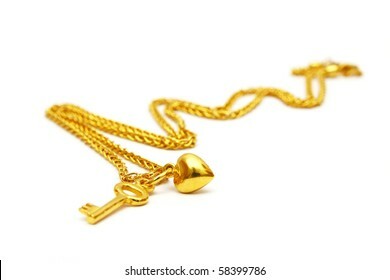 A necklace with love shape and key oxette isolated over white background. 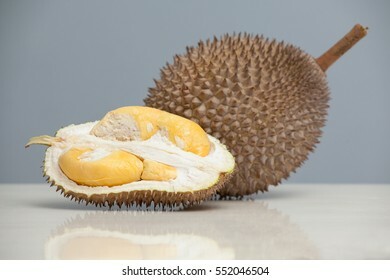 Close up of peeled durian on white background. 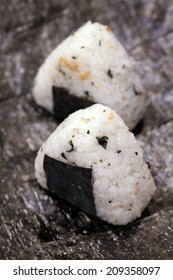 Close up of Japanese rice ball (onigiri) on seaweed. 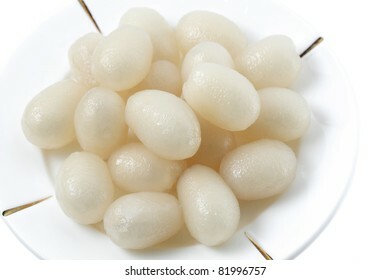 Close up of a plate of peeled rambutans isolated on white background. 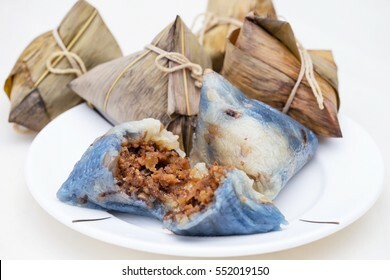 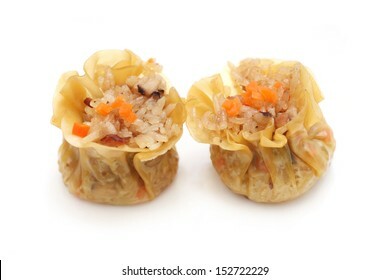 Two glutinous rice dumplings isolated on white background. 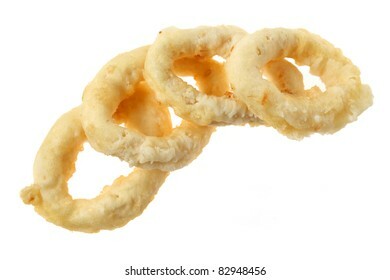 Close up of fried tempura squid ring isolated on white background. 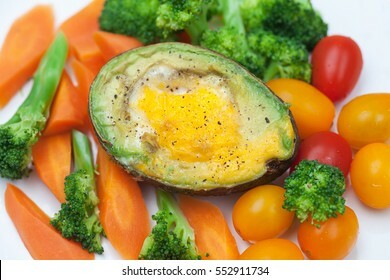 Close up of egg baked avocado with baby tomatoes, carrots & broccoli. 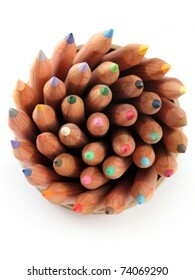 Close up of color pencils with different color over white background. 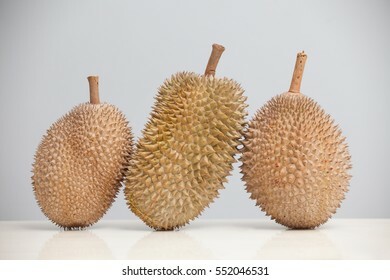 Close up of tree durians over gray background. 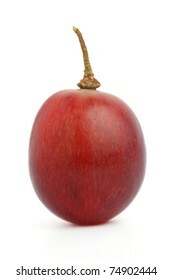 Close up of red grape isolated on white background. 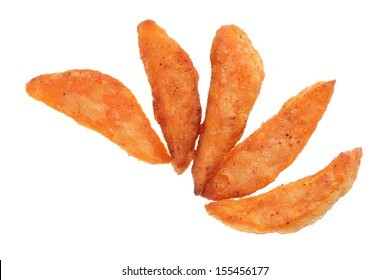 Close up of a pile of sweet potato fries isolated on white background. 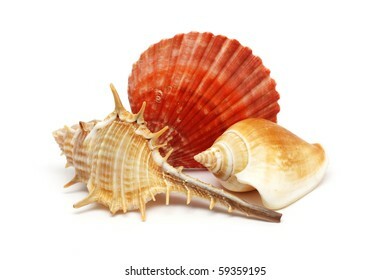 Three seashells put together isolated over white background. 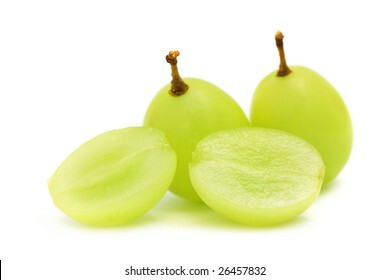 Close up of green grapes isolated over white background. 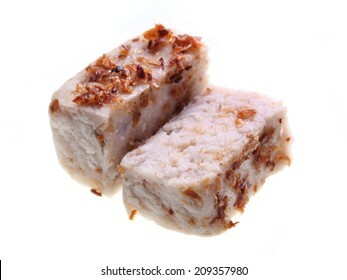 Close up of yam cake isolated on white background. 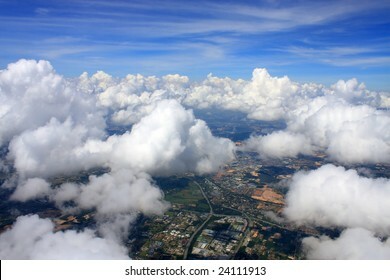 Aerial view of cloudscape over a cityscape. 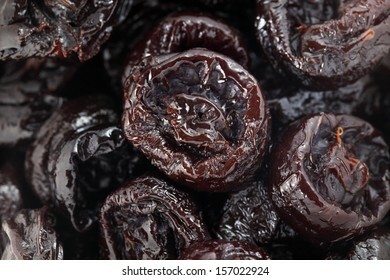 Close up of pitted prunes in whole background. 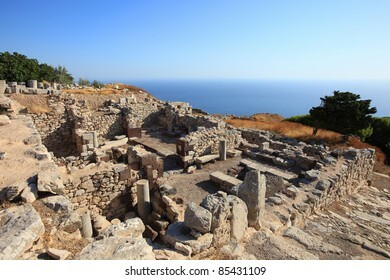 Part of the Ancient Thira ruins at the peak of Mesa Vouna Mountain, located at Santorini Island, Greece. 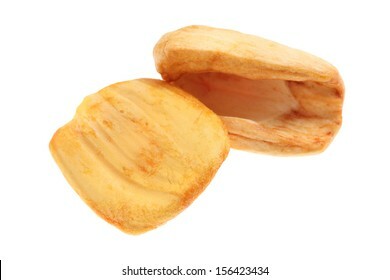 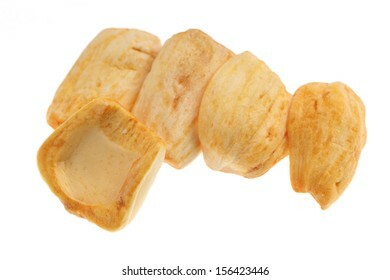 Close up of dried jackfruit chips isolated on white background. 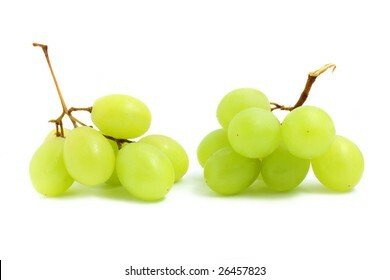 Two small string of green grape isolated over white background. 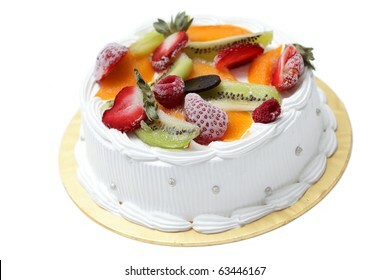 White cream cake with mixed fruity isolated on white background. 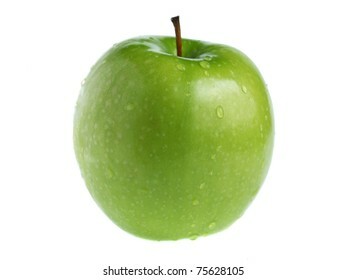 A green apple isolated on white background. 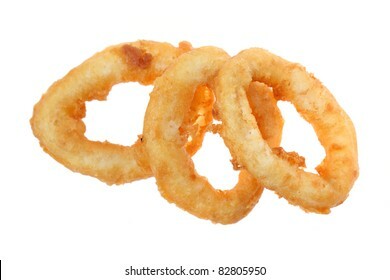 Close up of frozen squid rings isolated on white background. 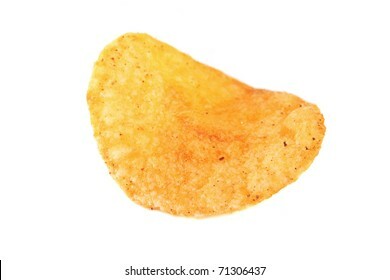 Close up of potato chip isolated on white background. 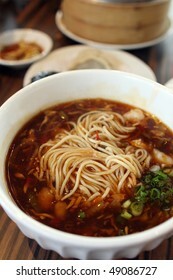 Close up of Sichuan Ramen with other dishes on table. 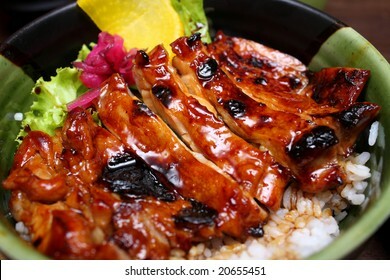 Close up of teriyaki rice in a bowl. 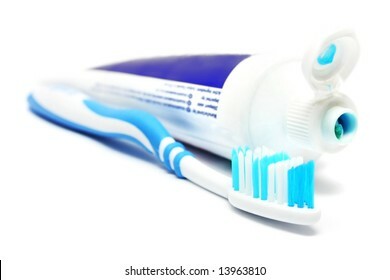 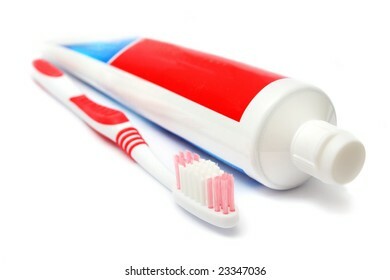 Tooth brush beside toothpaste on white background. 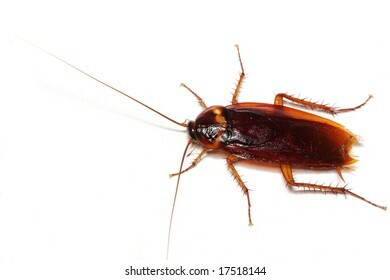 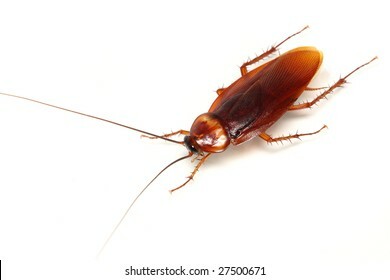 Close up of a cockroach on white background. 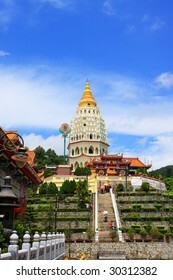 Scenery view of Kek Lok Si Temple, which located in Penang, Malaysia. 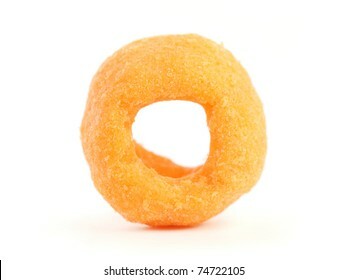 Close up of a cheesy ring isolated on white background. 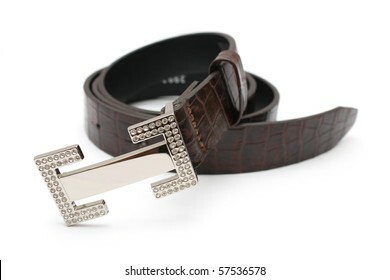 A rolled up lady belt isolated on white background. 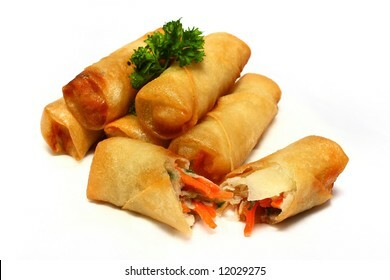 Half dozen of spring rolls isolated on white background. 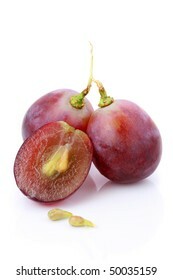 A string of grapes isolated on white background. 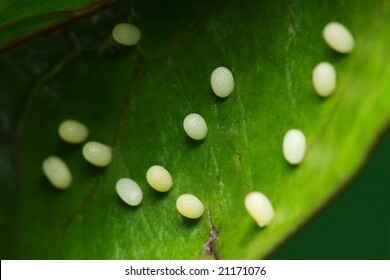 Close up of many butterfly eggs layed on green leaf. 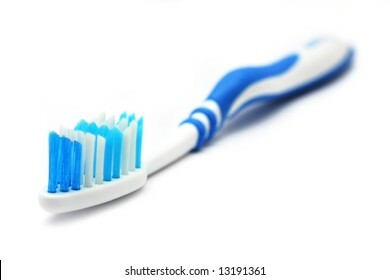 A blue white tooth brush on white background. 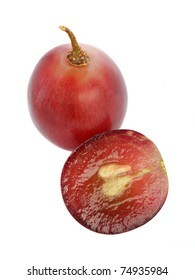 An half grape with seeds isolated over white background. 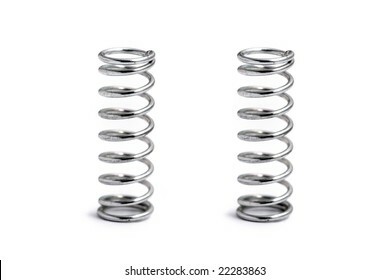 Two spring coils isolated on white background. 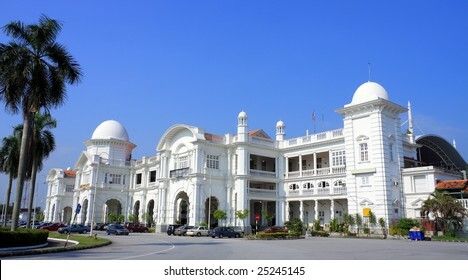 Side view of Ipoh Railway Station on sunny day at Perak, Malaysia. 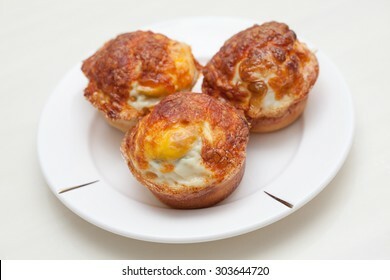 Three Korean Style Egg Cupcake of in a white plate. 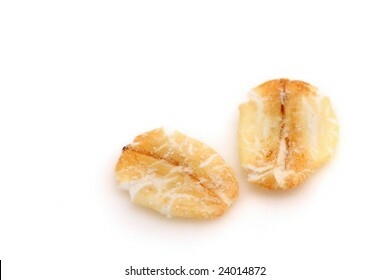 Close up of oats pieces over white background. 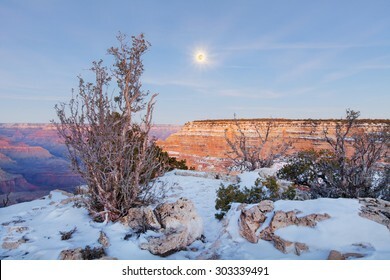 View of at Grand Canyon in winter after sunset, Arizona. 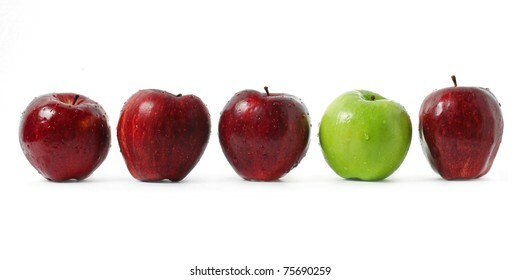 A green apple being stood out among red apples isolated on white background. 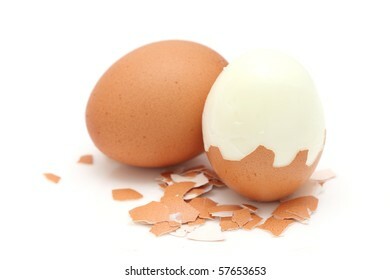 A cooked egg peeled and standing with eggshell pieces on white background. 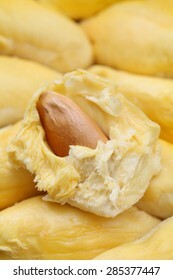 Close up of peeled durian & artocarpus integer over white background. 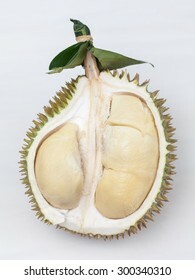 Close up of a durian on marble surface over gray background. 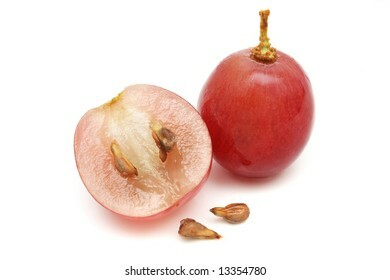 An half and fullness grape with seeds over white background. 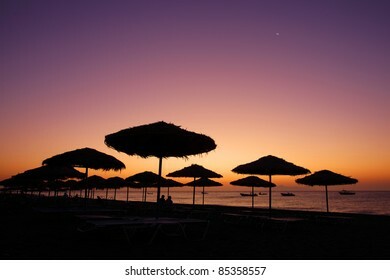 The view of sunrise at Kamari Beach in Santorini Island, Greece.